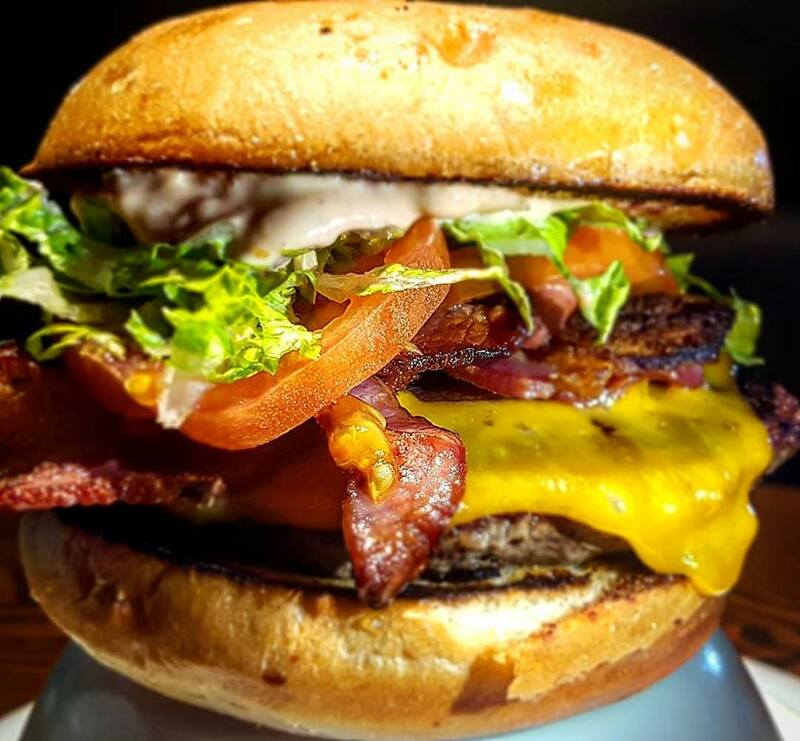 Rock City Burgers is the place to be in White Rock! Come on down for a great time and try some of our fantastic food. With our diverse options, we know you’ll leave satisfied. We have Karaoke on Tuesdays! 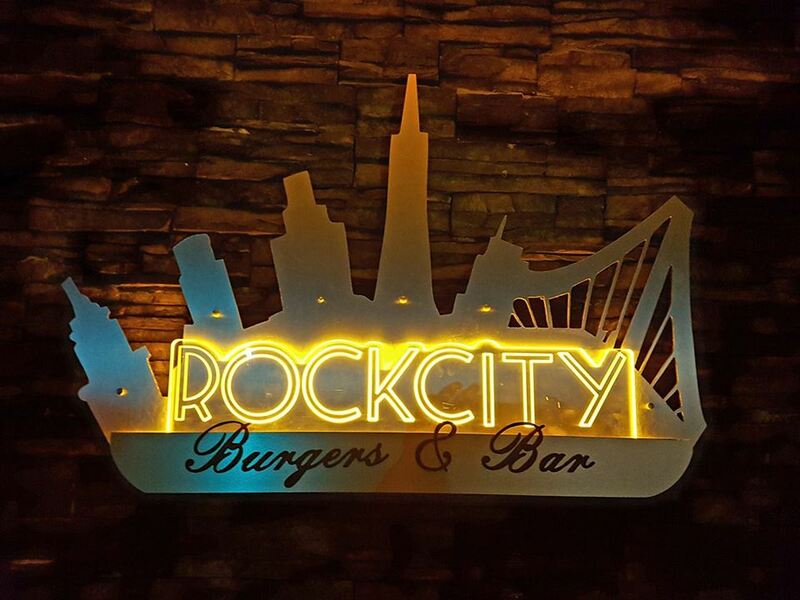 Eat such delicious items as the Rock City Sliders, the Jalepeno Guac Burger, or even the Rock City Steak Sandwich. For dessert, you are definitely going to want to try our Fresh Baked Cookies!